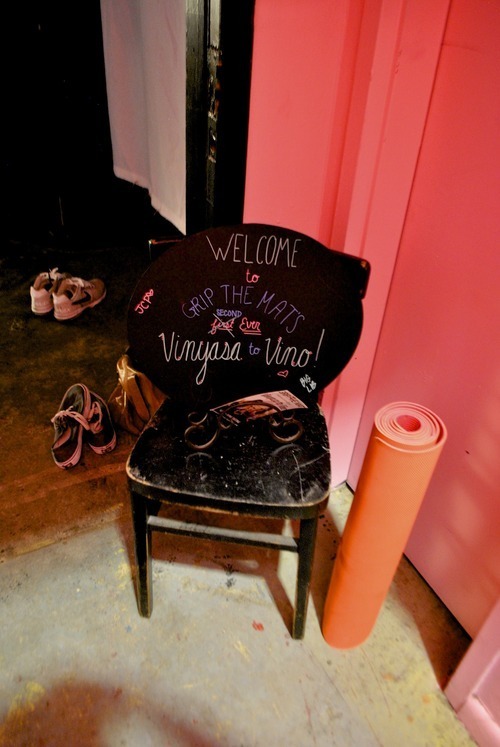 Our second Vinyasa to Vino at Hierarchy sold out! This time, a portion of the proceeds benefited the expansion of Aceing Autism - an organization aimed at enhancing motor development and improving social skills in children with autism spectrum disorders. Thank you to Tommy Darling for sharing your heartfelt and personal stories with us. Also, a huge thank-you to Justin at Vinolovers for bringing the party with your Italian wine and insider’s tips on selecting and tasting vinos. Follow @gripthemat on Facebook and Instagram for more pictures and updates!